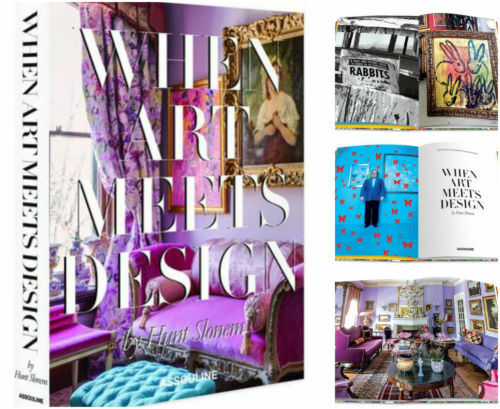 Hunt Slonem's most recent book, When Art Meets Design, offers an exciting view into a few of his restored home projects; including two Louisiana mansions. 'Pairing vintage furniture with contemporary art, including pieces by Alex Katz and Andy Warhol, Slonem creates spectacular spaces.' Not to mention, the book is a design piece in itself, we highly recommend adding this one to your list!